Should You Renovate or Buy New? 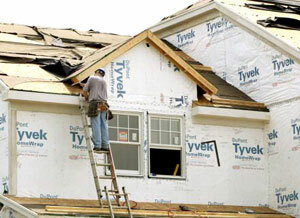 The dollar investment to remodel your home could be used to purchase a new home. The decision to renovate or buy is based on a number of factors, including type of renovation, cost, neighborhood analysis, market valuation, your desire factor and other issues.